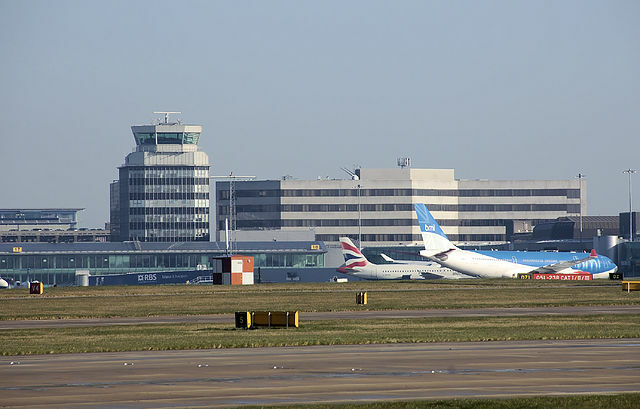 The London terminal control general manager for National Air Traffic Services (Nats), Paul Haskins, will be responsible for organising thousands of aircraft jetting in and out of the capital for the summer showpiece – and avoiding a catastrophic mid-air collision. He has cancelled leave for 360 air traffic controllers as Nats prepares to deal with 4,000 extra flights destined for airports serving the Games. Staff have undergone special radar training to monitor newly-restricted airspace around London and cope with 700 extra airliners and more than 3,000 executive jets flying in and out of South East airports over three weeks before, during and after the Olympics. The zone surrounding London from which private planes, hot air balloons and microlights are banned will increase by up to 30 miles in all directions to cut the chance of a mid-air crash between a private plane and a jumbo jet packed with sports fans. 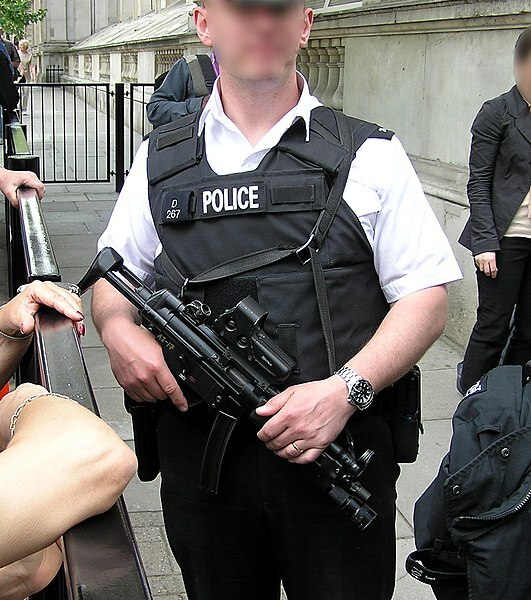 The month-long restrictions, which come into force on July 16, cover as far north as Stansted, south to Weymouth, east to the Thames estuary and west to Oxford. Military chiefs fear pleasure pilots could accidentally stray across the widened boundaries, leaving air controllers unclear as to whether it is a genuine mistake or a hijacked plane destined for the Olympic Stadium in Stratford, east London…..
Read the full story at UKPA (on Google News)…. The Press Association. All rights reserved. KUWAIT: A sandstorm which hit Kuwait Tuesday resulted in an error in the instrument landing system (ILS) at the Kuwait International Airport. The incident forced seven flights to be diverted to Dammam in Saudi Arabia and Bahrain, says a report quoting a source with knowledge of the issue. 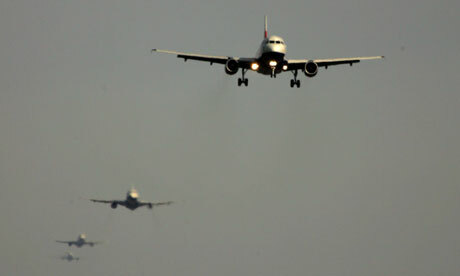 “Aviation traffic for arriving planes stopped completely for almost two hours during the sandstorms, which caused the ILS to go out of order”, said the Directorate General of Civil Aviation (DGCA) insider who spoke on the condition of anonymity. The system helps planes land in poor weather conditions. On Tuesday, the sandstorm rendered visibility to 500 meters, a range the source said would still enable planes to land safely if the ILS was working properly. “The fact that seven planes had to change route is further proof that the system was out of order”, he said. The DGCA Operations Manager, Essam Al-Zamel, confirmed that aviation traffic for arriving planes stopped between 7:25 AM and 9:35 AM on Tuesday, but departing planes flew normally. Read the full Kuwait Times story here…. United Airlines will depart Oakland International Airport in June, ending service to the Bay Area’s second-largest airport after 75 years. 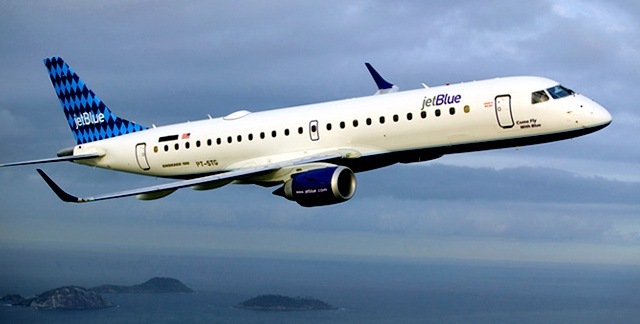 "The financial performance of the flights has made the losses too great to allow us to continue the service,"
Christen David, a United spokeswoman, said the airline’s final flights will depart and arrive in Oakland on June 3. The airline flies just one route – 11 flights a week to and from Denver – and not enough passengers are flying United. “The financial performance of the flights has made the losses too great to allow us to continue the service,” she said. While David would not discuss specifics, federal aviation statistics show that United’s flights out of Oakland were 86 percent full, said airport spokeswoman Rosemary Barnes. Passengers who have already booked flights on United will be contacted by the airline and rebooked out of San Francisco or San Jose, which continue to offer direct Denver flights, or given refunds, David said. Passengers will still be able to reach Denver from Oakland, Barnes said, since Southwest Airlines offers 28 weekly flights. While Oakland is losing United service, Barnes said, it is gaining service on other airlines. Alaska Airlines will add daily service to a fourth Hawaiian destination – Honolulu – on Tuesday, and Allegiant Air, which serves three cities from Oakland, will add seven domestic destinations at the end of the month. In June, ArkeFly, a Dutch airline, will begin twice-weekly flights between Oakland and Amsterdam.